The Crimean Tatar Ruslan Zeytullayev, convicted in the criminal case of Hizb ut-Tahrir, ceased his hunger strike, which lasted more than three weeks. 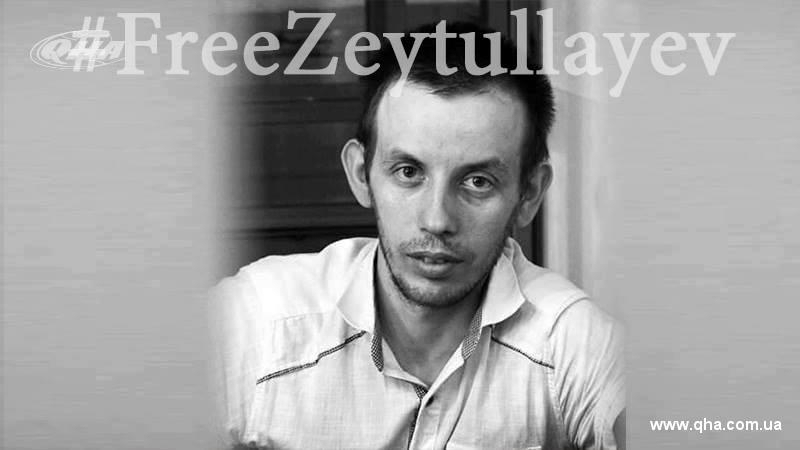 The Crimean Tatar political prisoner Ruslan Zeytullaev, convicted in Russia in the Hizb ut-Tahrir case, stopped the hunger strike before his transfer to the Republic of Bashkortostan, LB.ua reports citing Zeytullaev's wife Meryem, who visited him in the Rostov prison on August 11. The publication reported that Zeytullaev applied to renounce Russian citizenship and requested the Ukrainian Foreign Ministry not to forget about it. Ruslan Zeytullaev had already been on a hunger strike for 20 days, but none of Ruslan's requirements was met. The body of the political prisoner is exhausted, and the Russian authorities continue to ignore the legitimate demands of the Crimean Tatar. 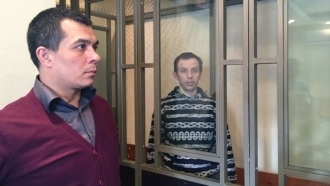 Reference: on July 27 the Supreme Court of the Russian Federation sentenced Ukrainian political prisoner Ruslan Zeytullayev to 15 years of imprisonment with restriction of freedom for a year after serving his sentence. On the same day, at a meeting of the Supreme Court of the Russian Federation, Ruslan Zeytullaev announced an indefinite hunger strike demanding that Valeria Lutkovskaya, the Human Rights Commissioner of the Verkhovna Rada of Ukraine, and the representative of the Consulate General of Ukraine, Russian human rights activists and journalists, were allowed to the pre-trial detention center of Rostov.